ALICE, info.aliceapp.com, has created the first complete communication, cost savings and revenue generation operations platform for hotels, which enhances the guest experience and connects all points within the hotel to simplify guest service - and make it more cost-effective. 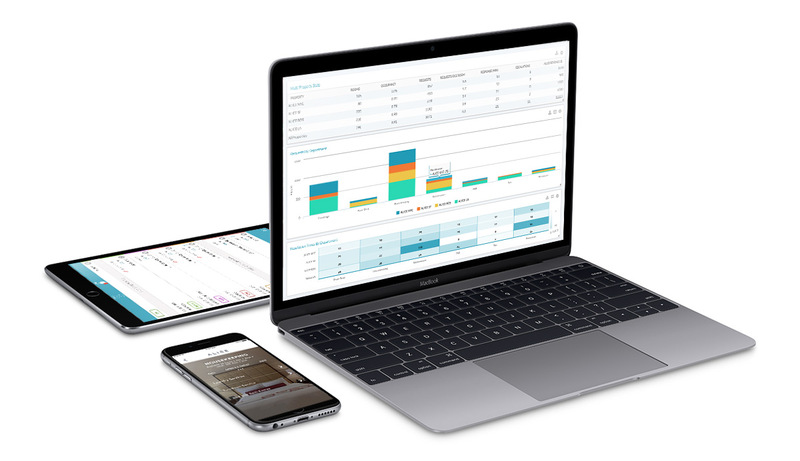 ALICE SUITE, which brings together the ALICE Staff, ALICE Concierge and ALICE Guest products into a single platform, allows hotels to connect guests, staff and hotel operations teams quickly and easily, via an easy to use and integrate suite of Mobile, Web and SMS tools. ALICE is available as a stand-alone solution, and is also fully integratable with PMS, POS, and all other third party management systems. ALICE was founded in 2014, and received a $9.5million Series A investment led by Expedia, in 2015. 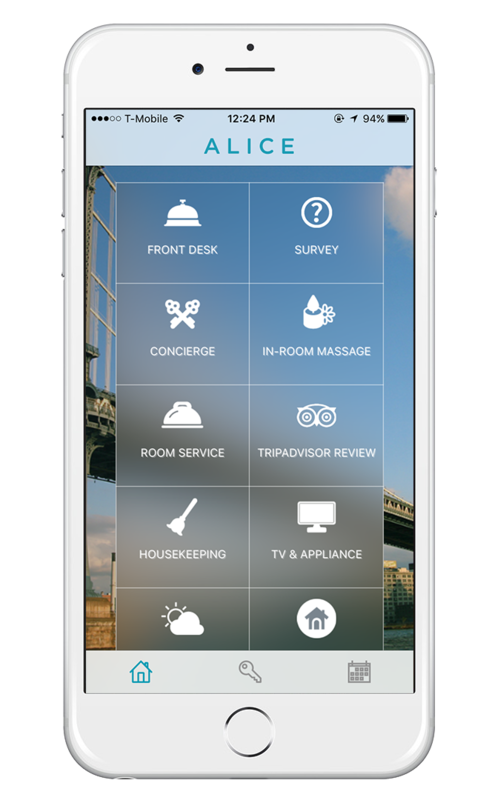 It is gaining rapid traction in its mission to help hotel operators and owners leverage innovative technology to create happier guests, and more efficient and effective operations teams. Its products are in place at dozens of branded and boutique hotels across the country, including The Setai, One&Only Ocean Club, the Amsterdam Hospitality Group, and Viceroy Hotels and Resorts. ALICE’s innovative product, service and sales teams work out of its headquarters office in mid-town Manhattan. ALICE is a hotel operations system for all workflow and communication. ALICE enables hotels by providing a single platform to connect concierge, front desk, maintenance and housekeeping, while also giving guests an entirely new way to engage with their hotel through a mobile application and SMS.